Let’s play a little game of Fact or Opinion! 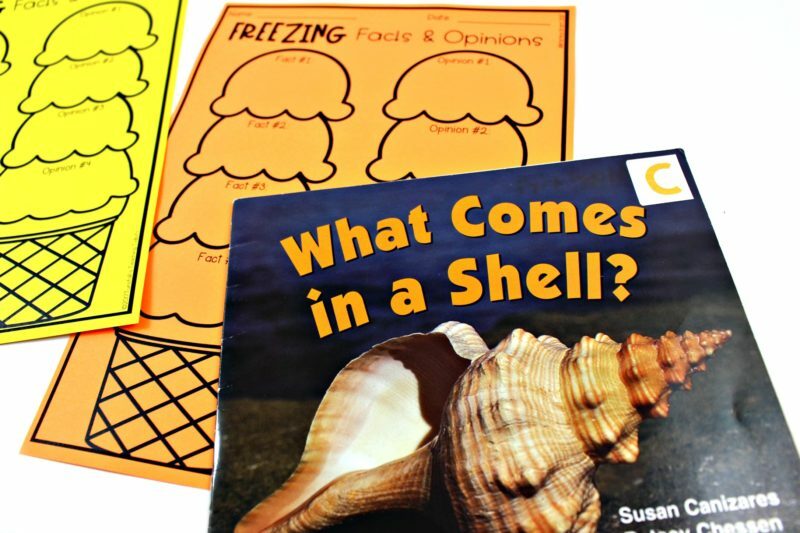 Teachers love freebies. FACT. 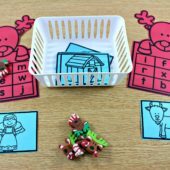 Teachers love ASTROBRIGHTS® Papers. FACT. 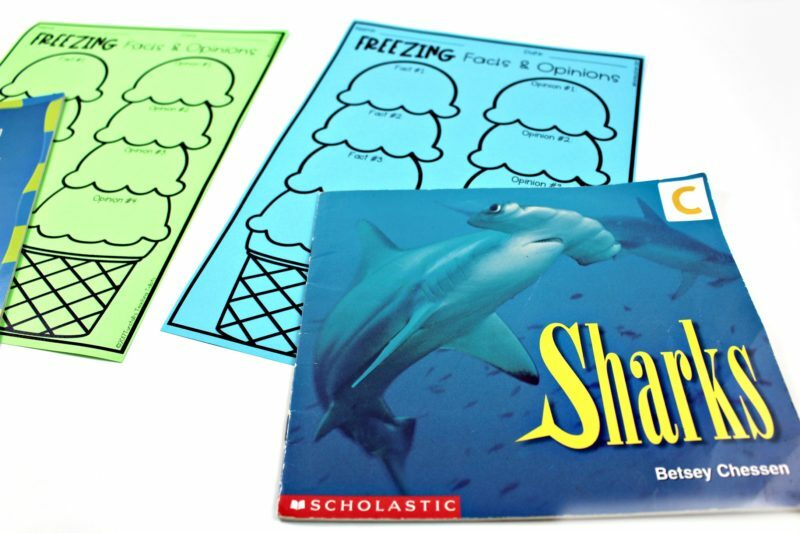 ASTROBRIGHTS® Papers has the BEST colors to engage and excite little learners. FACT! 😉 I know, I know this is my opinion, but I think you’ll agree! In this post, I am sharing a fact and opinion freebie Astrobrights Style! Thank you to ASTROBRIGHTS® Papers for partnering with me on this blog post. I received payment, trade, and or products from ASTROBRIGHTS® Papers in exchange for promoting. However, all opinions stated are my own and I only promote brands and products that we use and love. This post also contains affiliate links. I receive a small commission each time someone makes a purchase through one of my links. 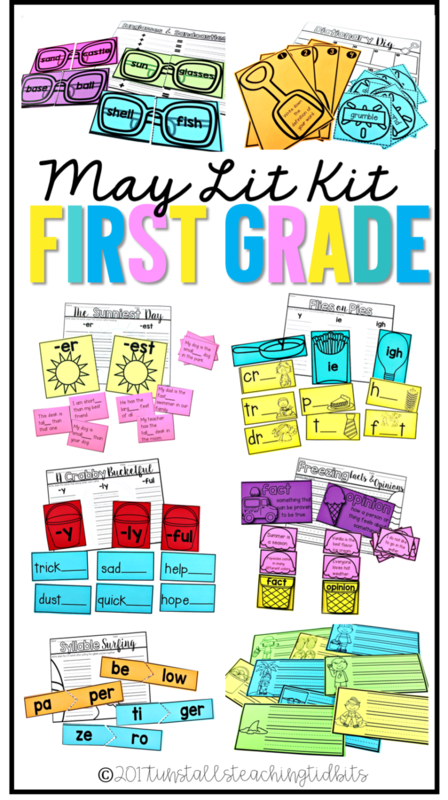 The freebie I am sharing comes straight out of the May Lit Kit for first grade. 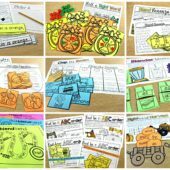 Each month, I have created literacy activities to fill your guided reading block (K-2), and each month, I have used Astrobrights Papers to bring the activities to life! 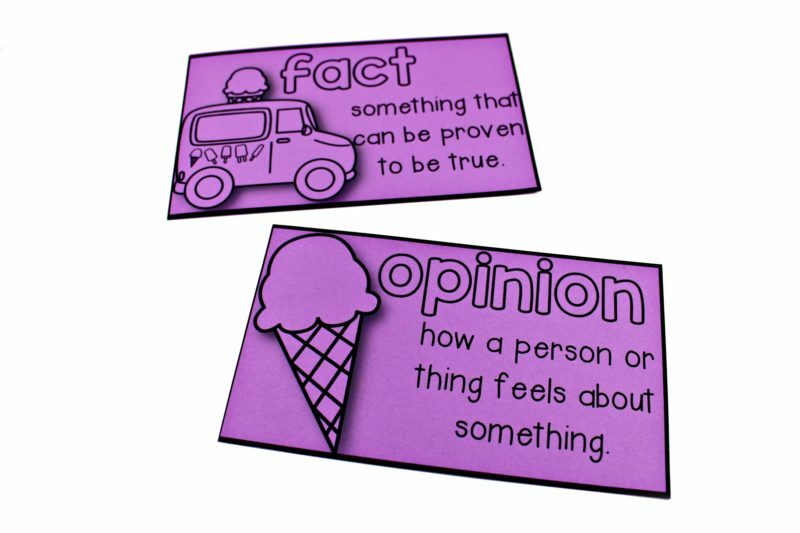 The first thing you’ll find in the freebie is a fact and opinion workstation for your students! You can use this three ways. 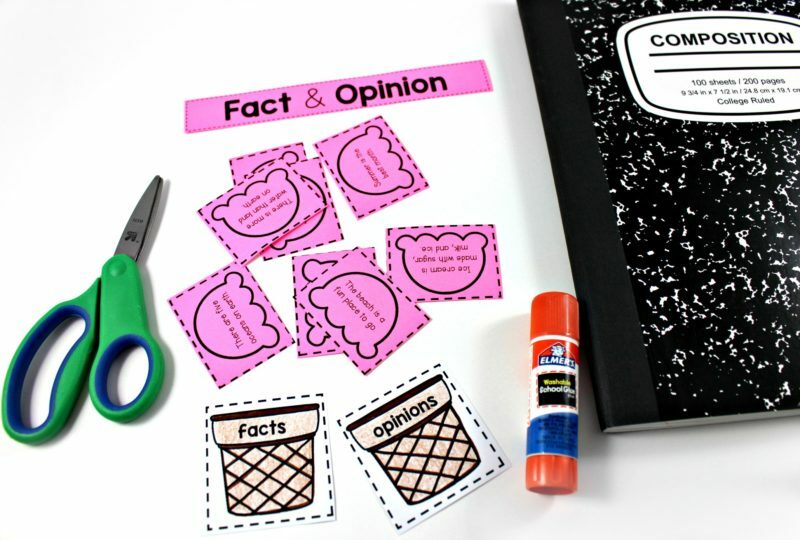 First, you can use it as a mini-lesson to teach fact and opinion if this is a new concept. 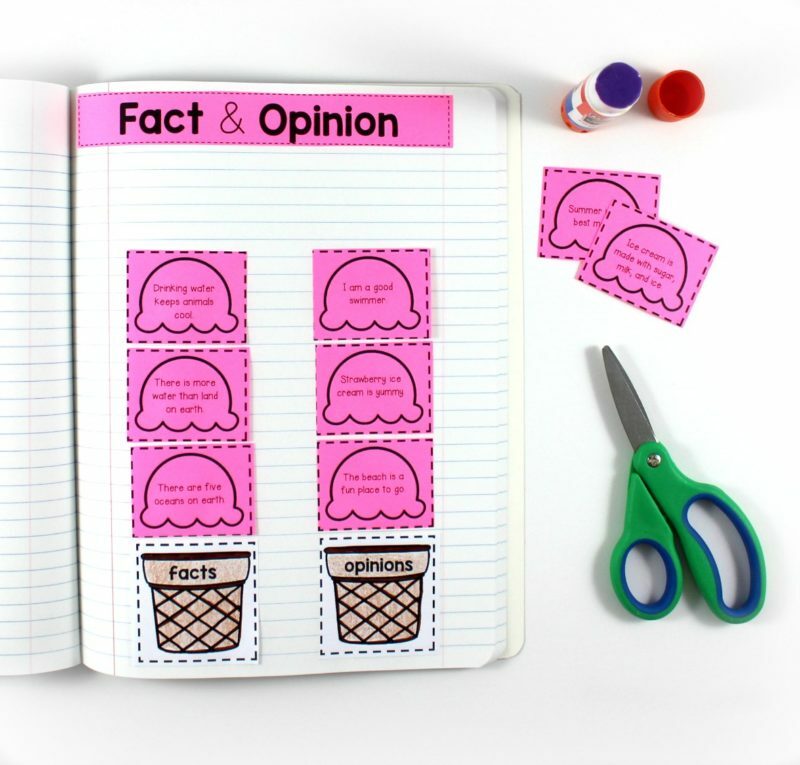 At the rug, use your pocket chart and together with your class, read through the scoops to determine if they are facts or opinions. 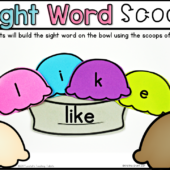 Second, you can use it at the guided reading table with a group that is almost ready to do this independently, but you want to be sure they have the concept. 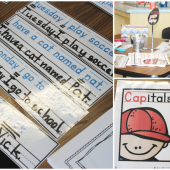 Third, you can put this out as an independent literacy workstation for your students to do on their own! Of course there’s a recording sheet for accountability too! 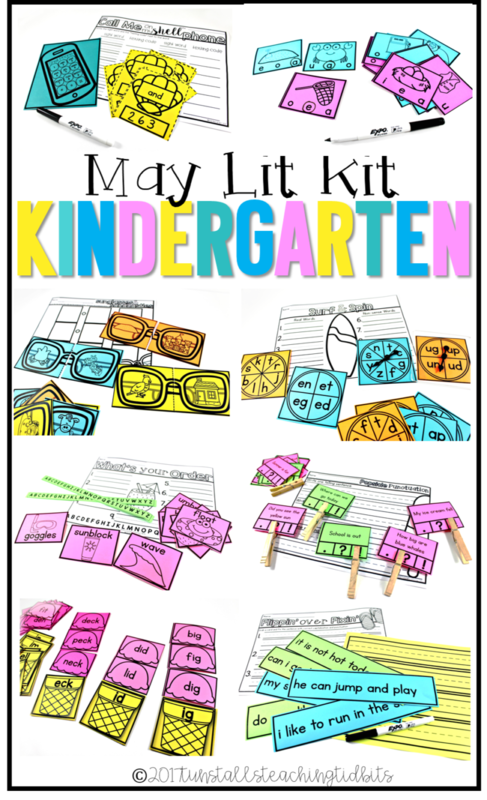 The Lit Kit always has 10 literacy notebook activities to reinforce the concepts. 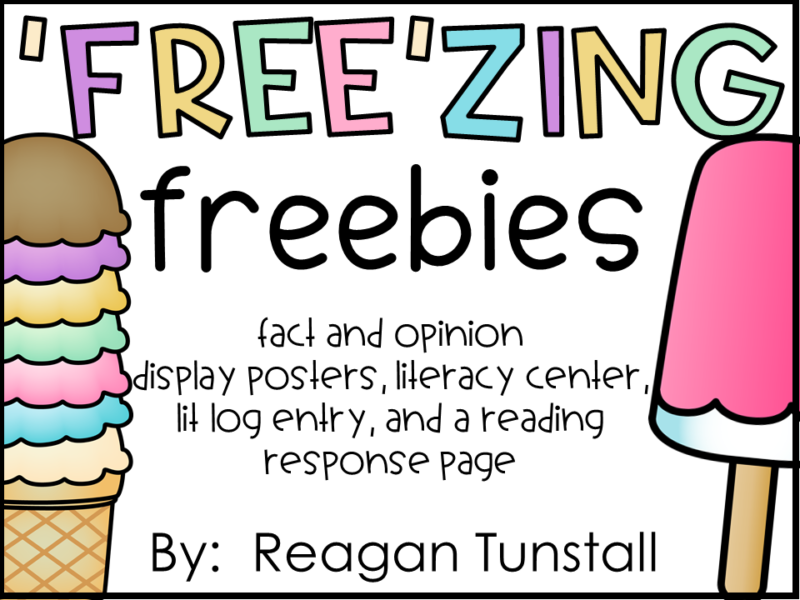 The freebie activity reinforces fact and opinion. 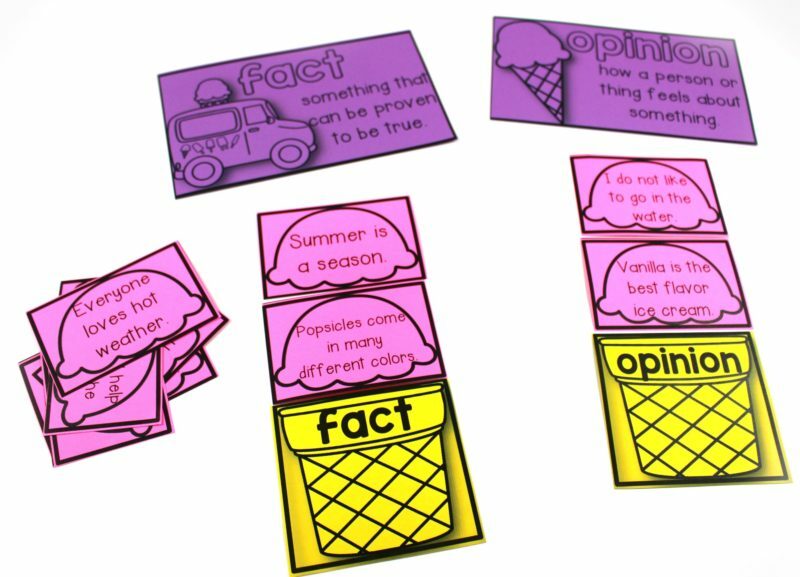 Students will make their own fact and opinion scoop sort in their lit logs! The facts and opinions in the lit. log are different than the ones in the center so it’s a great way to check for understanding. It’s always exciting to read expository text at this time of year. As much as we love a great fiction read aloud, the inquisitive minds of our students can’t get enough of expository texts! 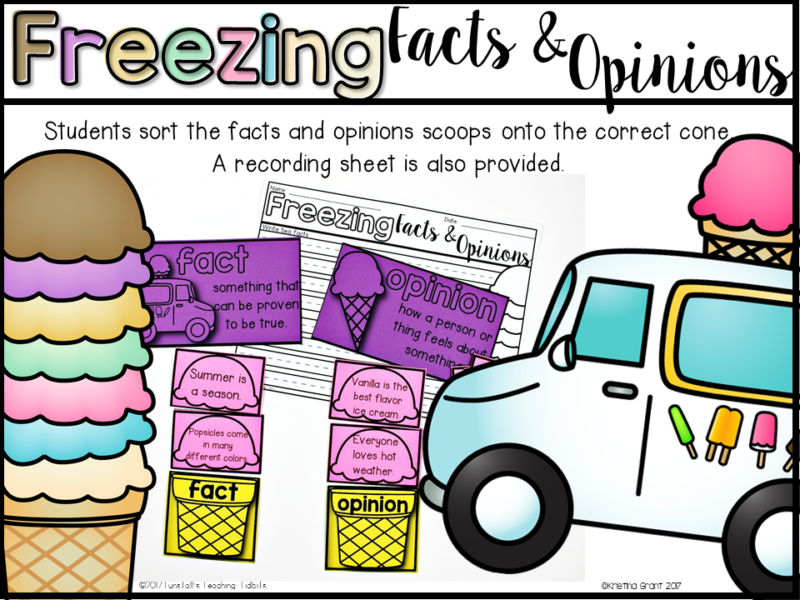 Use this fun ‘Freezing Facts and Opinions’ reading response page to get your students to share what they have learned in their stories. One one side of the paper students will share facts from the text. On the other side of the paper, students will write their opinion about that topic. Color coding your Freezing Facts page with Astrobrights paper is of course optional, but I can’t resist. Are you ready to get your hands on the Astrobrights Paper that was used to prep the freebie? The colors I used to prep the Freezing Freebie download are Planetary Purple™, Pulsar Pink™, and Solar Yellow™. But why stop there? I used every single color in this variety pack when I prepped the Lit Kit for May! 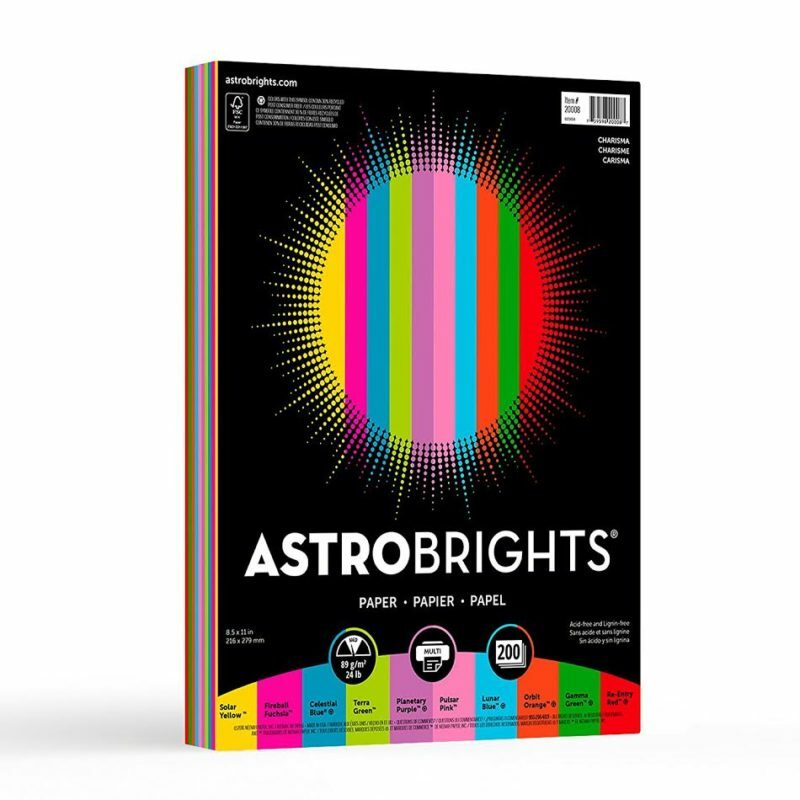 You can find this variety pack of Astrobrights Paper on amazon for a great price! What are we waiting for? Grab the freebie and form your own opinions about Astrobrights Paper! 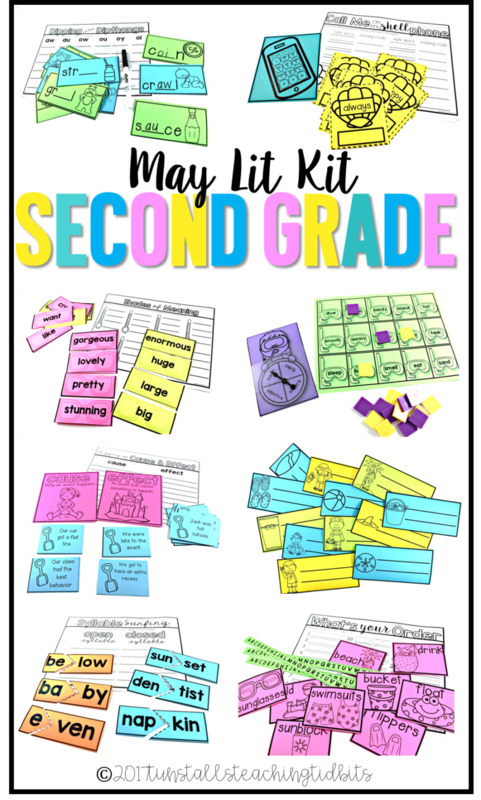 If you want even more lit kit fun for May or any other month of the school year be sure to check out the links below.